The project comprised the design and construction of a new 3,200 m2 production area with 3no. 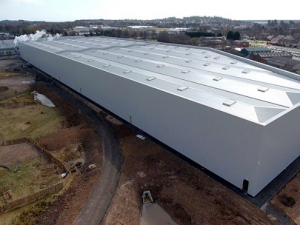 new production lines within the existing Michelin compound in Dundee. The design comprised new package sub-stations, sub-mains supplies, lighting, power, ventilation and heating to the new facility.